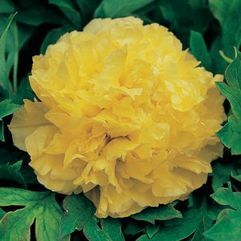 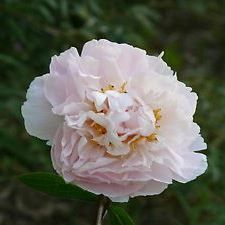 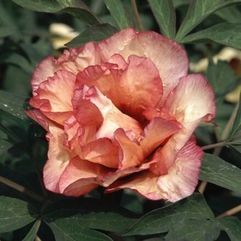 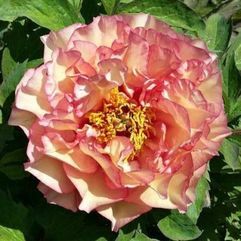 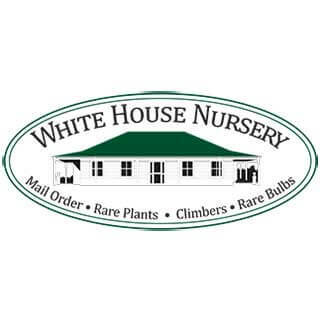 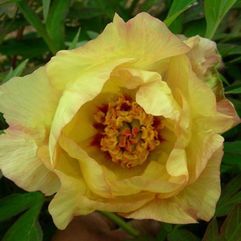 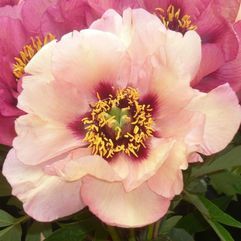 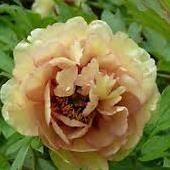 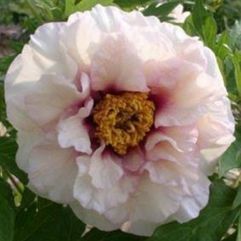 Magnificent Spring flowering perennial with sweet perfumed blooms reminiscent of roses. 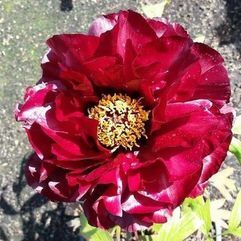 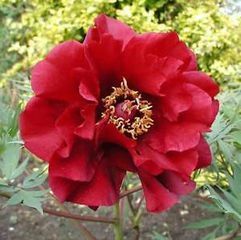 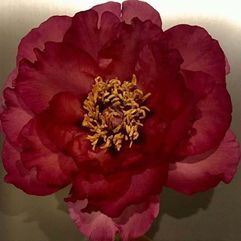 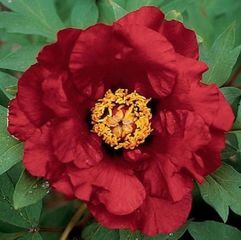 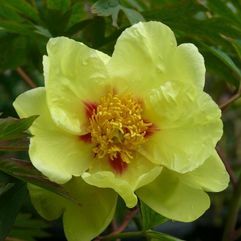 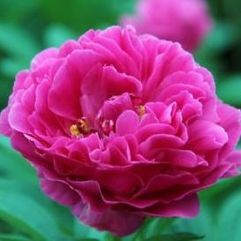 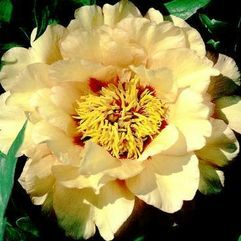 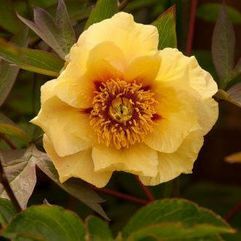 The Chinese regard these plants as the Queen of flowers and are thought to represent good fortune, love and prosperity. 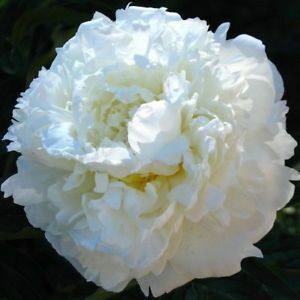 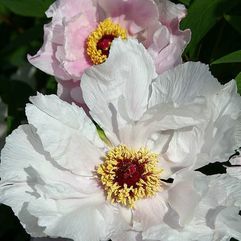 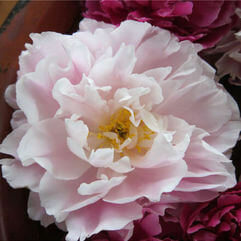 Marie Lemoine has large double white blooms with fine crimson edging and a strong perfume. 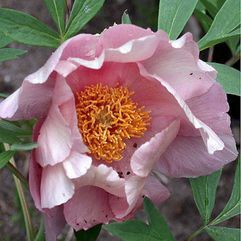 Likes: Cold winters, mild summers.